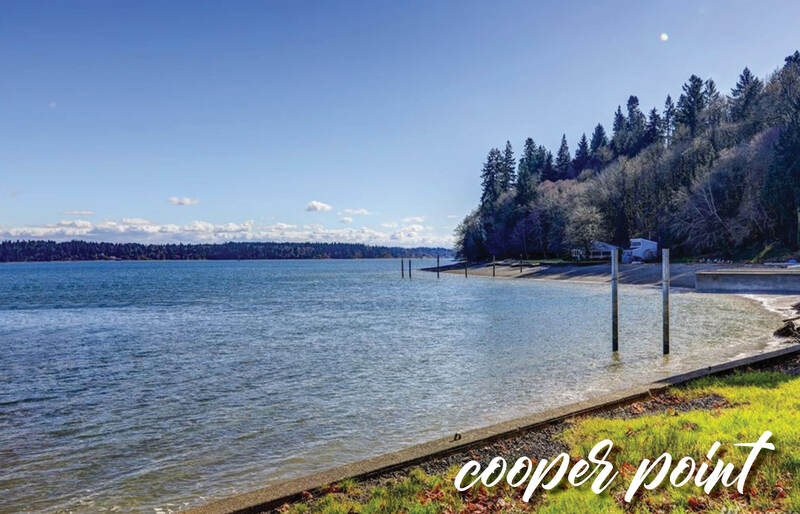 Cooper Point is made up of both the Westside of Olympia and Cooper Point. It features both salt water homes and homes with views of Capital Lake. 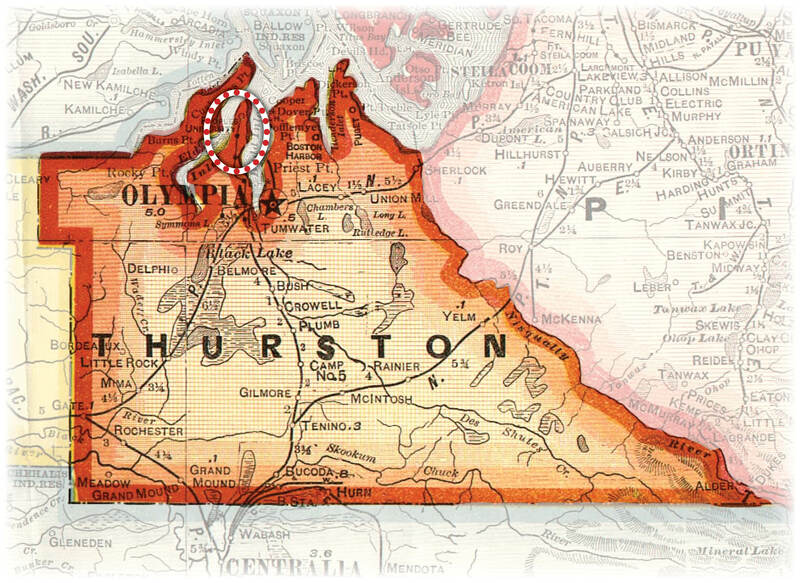 It is in the Olympia School District. It is conveniently located near shopping, restaurants, city parks, the Olympia Auto Mall, and the Westfield Shopping Center.